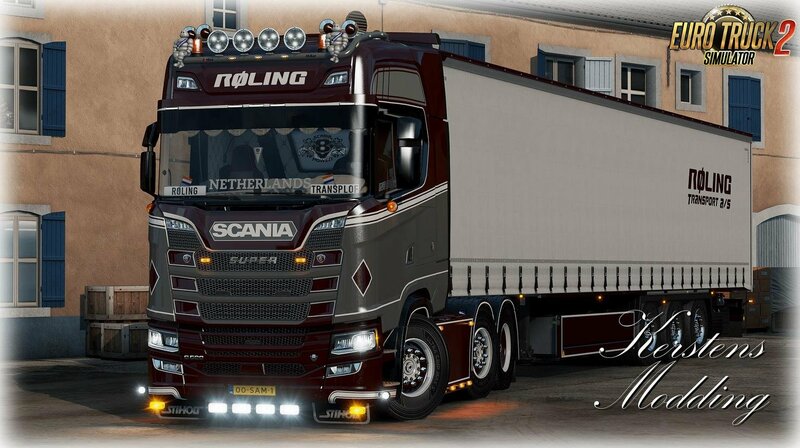 This skin was made earlier, but that was a conversion from the older Scania 6 series, to the new Next Gen. 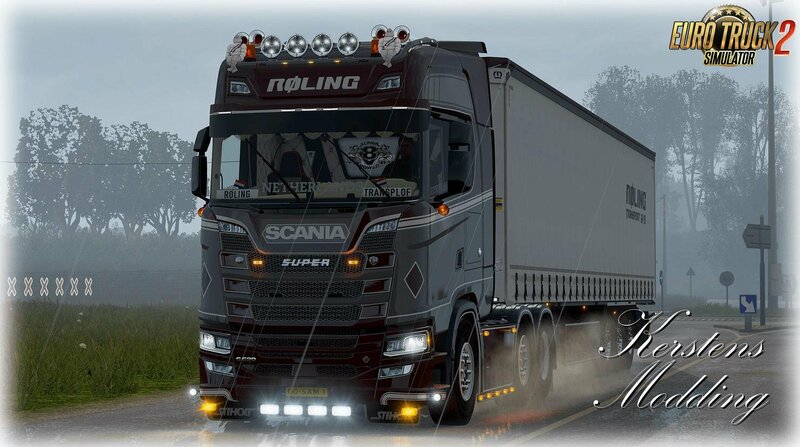 Since Røling Transport A/S recently finished their new pearl, a Next Gen Scania. Therefore, we released this new version, fully compatible with the newest game version, 1.32. 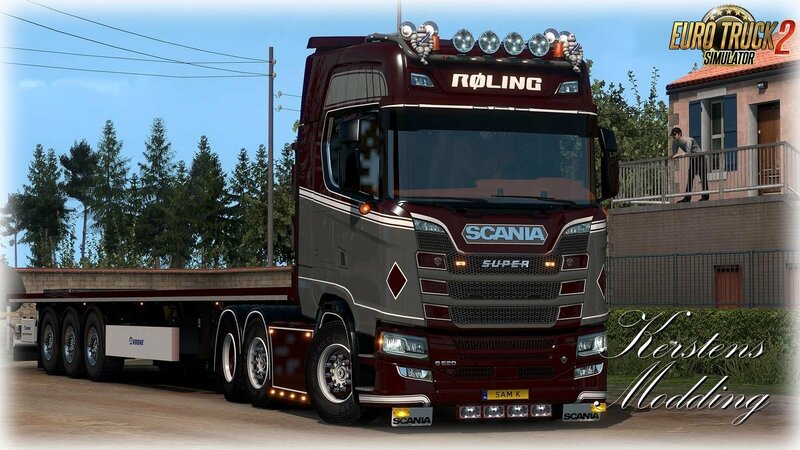 Sam Kerstens, CEO Kerstens Modding made this mod. For support, everyone is welcome in our Discord community.